MSL were asked recently to undertake a job which was carefully managed in terms of logistics – the location of the store was on the high street so when delivering materials and disposing of any debris this had to be considered in detail. MSL were asked recently to undertake a job which was carefully managed in terms of logistics – the location of the store was on the high street so when delivering materials and disposing of any debris this had to be considered in detail. 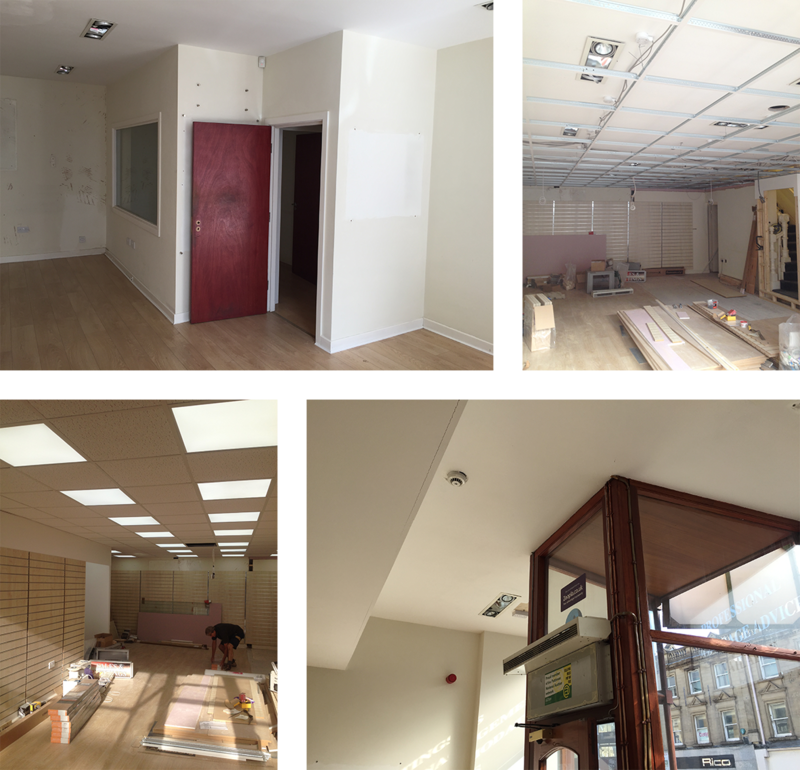 This job involved the stripping out of walls and an old office followed by the install of a new kitchen, flooring, electrical services, suspended ceiling, slat walling, changing room and bespoke rails and rag pens with a central work station to the first floor. And a suitable time frame was given of 3 weeks. This was the first job MSL received from the client, who was absolutely delighted with the professionalism displayed by our engineers, the management of the site and of the innovative & cost effective approach to the project. Are you interested in seeing some more articles like this one? Take a look at our Case Studies page here.